Our Chef creates excellent international and local dishes served with a special personal touch and our expert bartender can mix a perfect drink just for you. 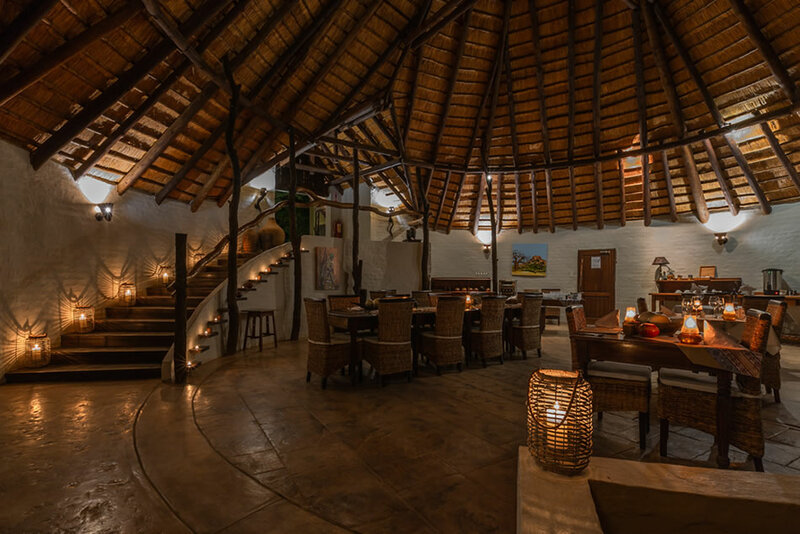 Whether dining under the stars in the boma, on the lawn, in our spacious dining room, or romantic lapa, we always strive to make your dining experience joyful and memorable. Do you have special dietary requirements? Let us know and we can provide you a delicious option to suit your needs.